In these harsh economic times, communities look more and more to Small Business to support its needs. The reason is because Small Business has a track record of providing higher quality services at reduced cost. We must come together as a community and support our Small Businesses. 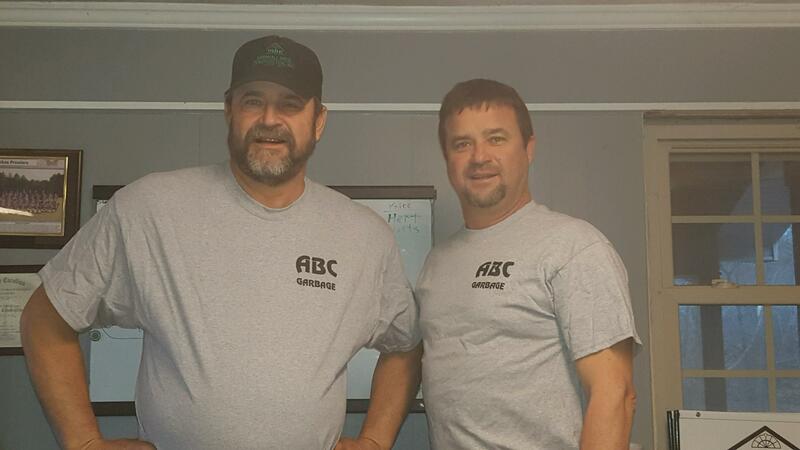 ABC Garbage is locally owned and operated by Darrell and Mike Marshall. 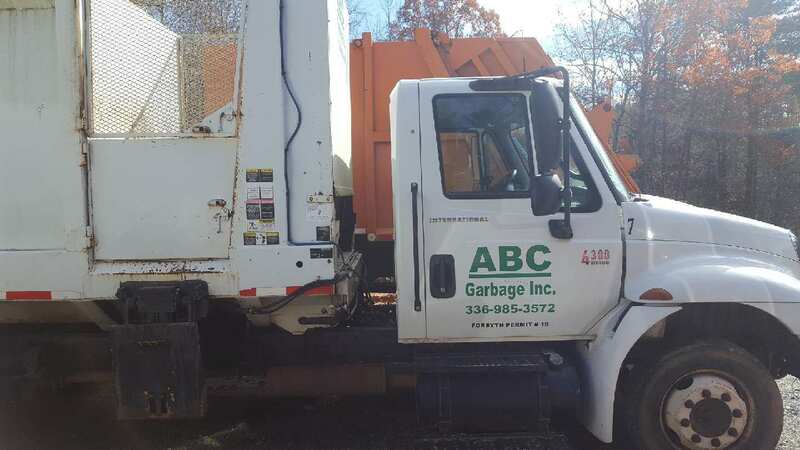 We have a long history of giving back to the community and ask for the opportunity to do Business with you whatever your waste removal needs may be. Alert: We will not be running routes on this Friday April 19. Friday's route will be picked up on Thursday April 18th. Thank you for your business! Have a safe and Happy Easter! 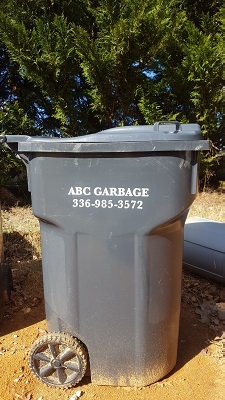 Please make sure to put your garbage out the night before. In the event that your collection day must be changed for any reason we will contact you as soon as possible to let you know. If we have a breakdown, or bad weather keeps us from providing service, we will resume asap in the regular order of the week. (We may break down on Monday so Tuesday we will be getting Monday's route). Usually we can catch back up within a couple of days and we will make every effort to get back on schedule. If we miss your scheduled pick up due to a holiday, we will pick it up on the following day unless we notify you otherwise. We will not run a route ahead of schedule without notification, but, we might run behind without notification.